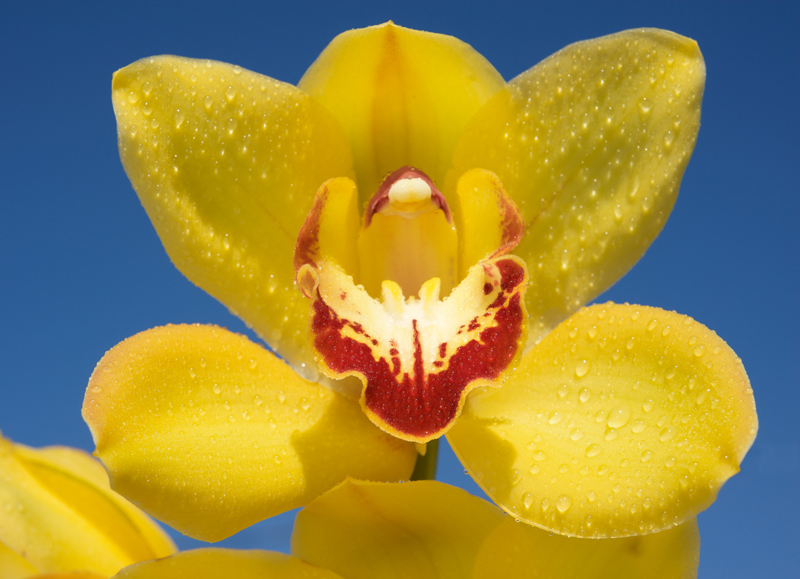 Orchid Show at Tatton Park – Sunday 5th June – 10am – 4pm. – Tatton’s orchid house open 1pm – 4pm. The North of England Orchid Society are hosts to Orchid nurseries and other orchid societies who will gather together to bring to the Tenants’ Hall at Tatton Park one of the largest displays of orchids you will find. Not only will visitors admire the beauty of hundreds of orchids in full bloom, but they will also be able to buy from a selection of orchids for sale to suit all tastes and pockets, from a simple and inexpensive houseplant to those hard to find plants for the dedicated orchid grower, and lots of advice for beginners as well. Did you know that orchids are the largest family of flowering plant life? There are over 30,000 different species, just a fraction of these will be enough to fill the Tenant’s Hall at Tatton Park with many massive displays of blooms for the enjoyment of those who visit us on the 5th June. Orchid show free to enter. Park entry charges apply. Call 01942 810958 for more info.